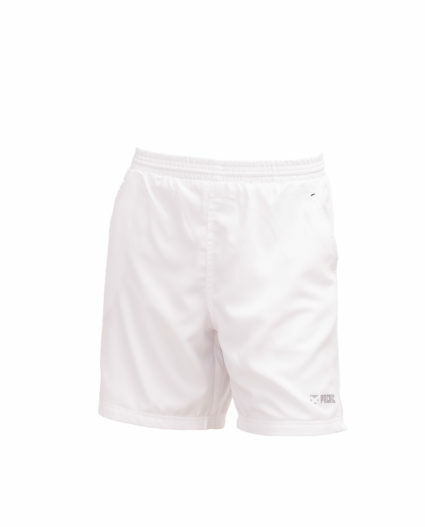 FUTURA Short Collection – these shorts are designed for success and comfort. Thanks to its hexagonal weave structure, the new,. 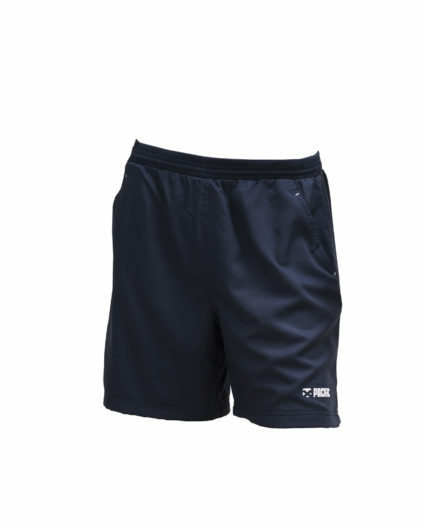 TEAM Short – these shorts are designed for success and comfort. 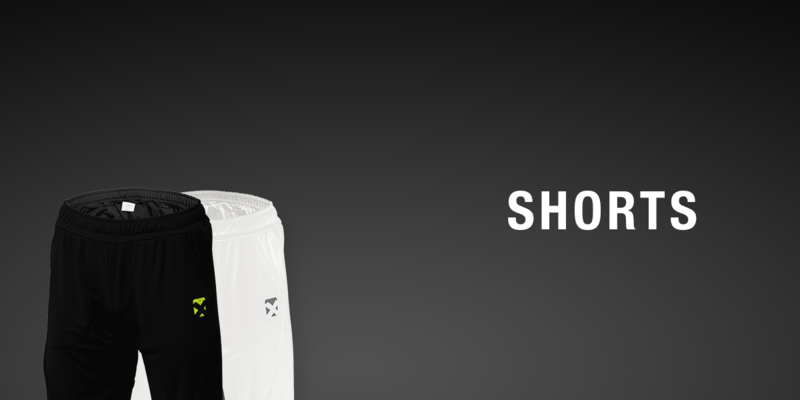 Thanks to its hexagonal weave structure, the new, highly. 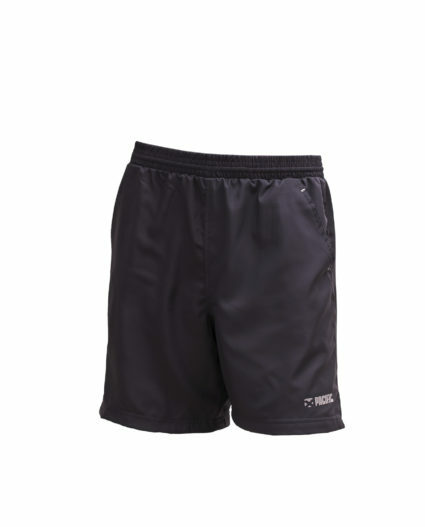 PACIFIC X6 Team Short Collection – these shorts are designed for success and comfort. Thanks to its hexagonal weave structure,.